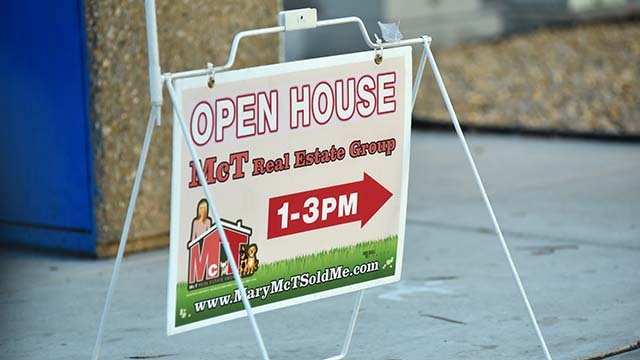 A “dramatic reduction” in inventory led to a 15 percent year-over-year decline in sales of existing single-family homes in December, the Greater San Diego Association of Realtors reported Tuesday. In its monthly report, the association said sales of condominiums and townhomes declined 12 percent year-over-year, and sales of all types of homes were off 3 percent for the year as a whole compared to 2016. The median price of a single-family home was $612,750 in December, an 8 percent increase over the year. Condominiums and townhomes finished at a median price of $407,000, 12 percent higher than a year ago. Single-family homes averaged 40 days on the market in December, and were closing escrow in an average of 30 days. The most expensive single-family property sold in December was a single-level home in Rancho Santa Fe, built in 2017, with 8,250 square feet, 7 bedrooms, and 7 baths. The sale price was $10.85 million.